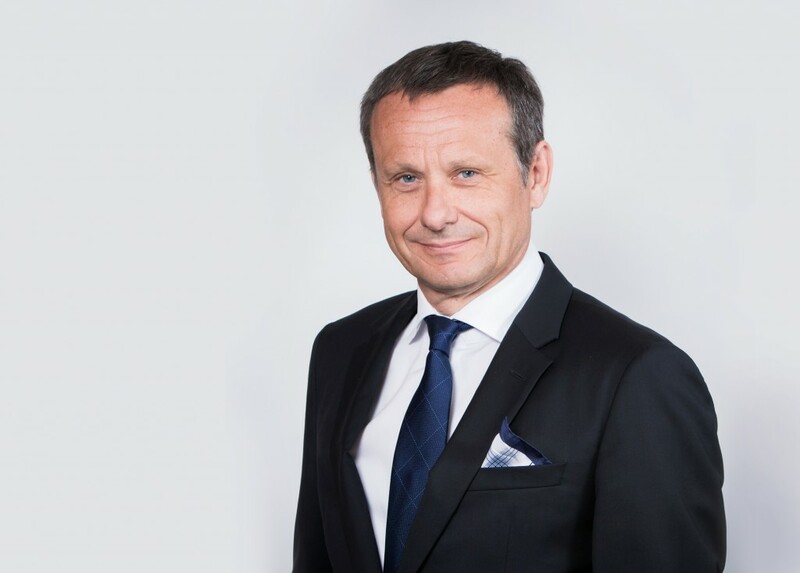 Leading energy and infrastructure conglomerate, Sahara Group is joining forces with Africa Oil & Power as a strategic partner for this year’s South Sudan Oil & Power conference scheduled to hold in Juba from November 20-22. The energy giant is expected to highlight the need for collaboration among all stakeholders within and outside Africa as South Sudan; the world’s youngest democracy continues its march towards economic growth and development. Billed as “Africa’s Elite Energy Event”, the conference has been commissioned and endorsed by the Ministry of Petroleum and Ministry of Energy & Dams of South Sudan and is expected to address some of the most critical topics affecting the energy sector including the growth of exploration activities, the resumption of oil production, regional infrastructure, and security status at operational areas, among others. 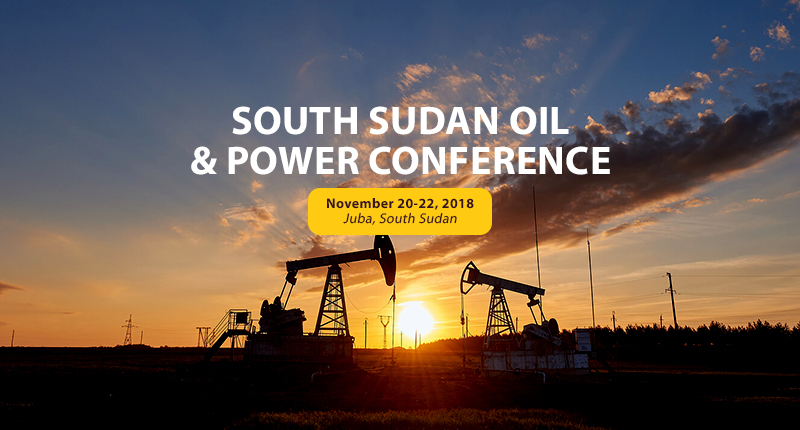 The South Sudan Oil & Power 2018 builds on the success of last year’s conference and will feature ministerial keynotes and other delegates from the East Africa region. Those in attendance will be part of several panel discussions on the energy sector as well as interactive workshops for doing business in South Sudan. Amongst these workshops is one which will be hosted by Sahara Group titled “Collaborative Private Sector Participation in South Sudan’s Power Sector”. 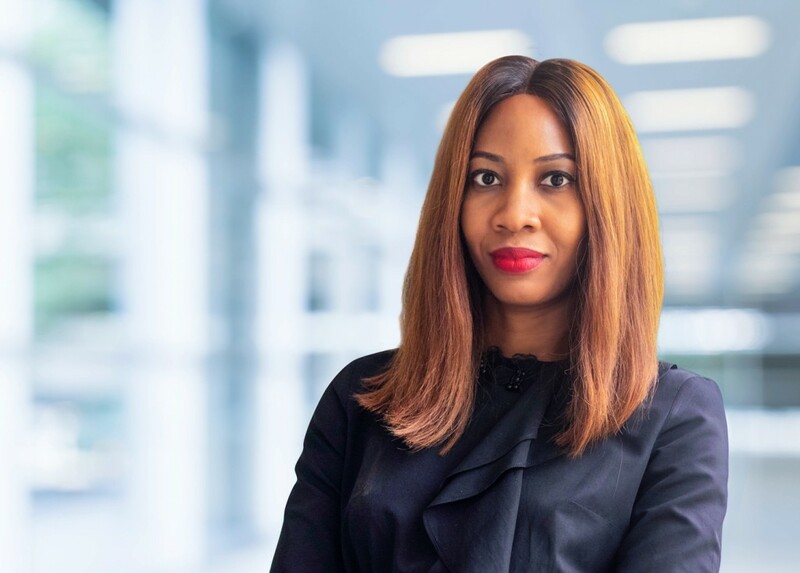 It will be jointly led by Uzokwe and Valery Guillebon-CEO Sahara Energy International Ltd PTE, the conglomerate’s oil & gas commodity trading and logistics division.